Our gift basket France, named Marseille is one of a kind. 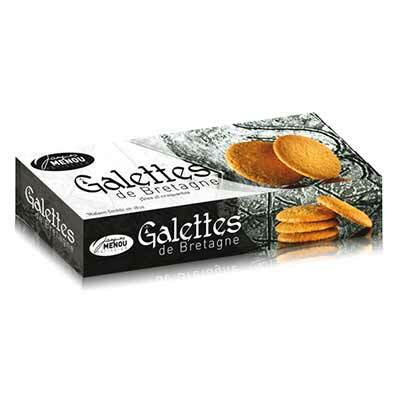 Filled with delicious treats from all over France, this gift is made for your taste buds! 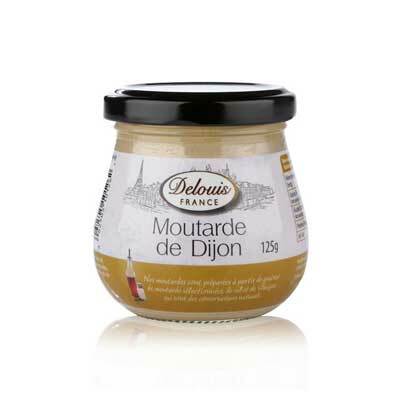 This spicy Dijon Mustard from Delouis is the classic for sauces, meat and egg dishes. 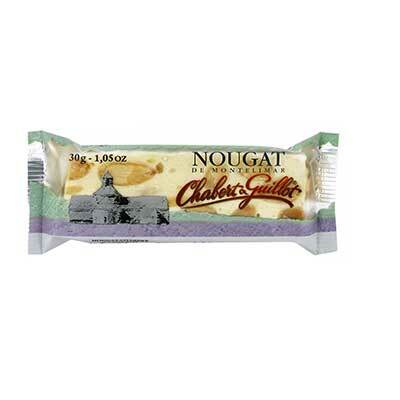 Nougat from Montelimar - Provence, made of toasted almonds, lavender honey, sugar and whipped egg whites for the typical French nougat taste. 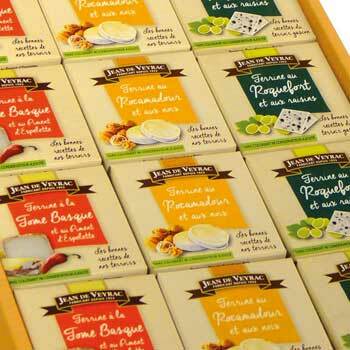 Jean Martin - Our range is like a big family because our objective has always been the same. First of all producing products that we do like, that we enjoy making, then telling people about how much we like them and are proud of selling them, all of that in the hope that our customers get as much pleasure preparing and eating them as we have making them. Caring for our environment and our heritage, being consistent in our choice of products and ingredients, and being faithful to who we are in the way we market ourselves is key. We aim at combining quality with harmony, so that our efforts are seen, understood and appreciated. In 2008 we planted the biggest organic olive grove in France and in the -AOC Provence- region, in partnership with a local producer. 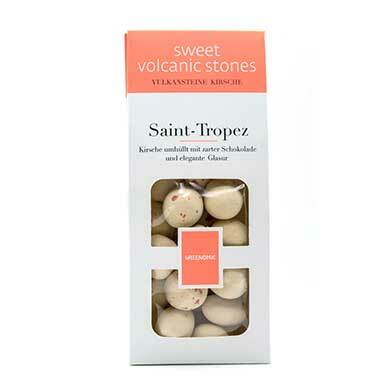 Our objective has always been to source top quality ingredients as close to home as possible. 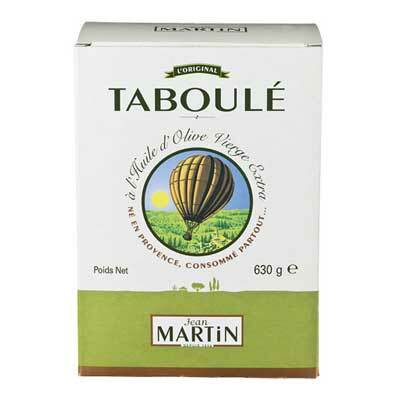 This bag is a typical packaging of herbes de Provence in France. 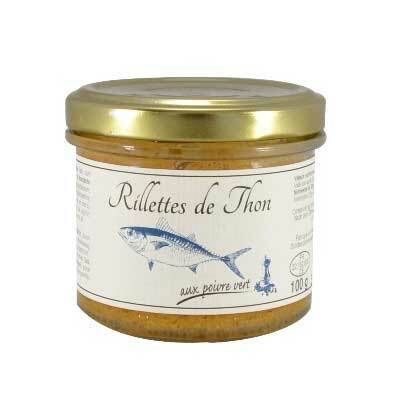 It contains a range of herbs from the South of France - very important for the traditional French cuisine. 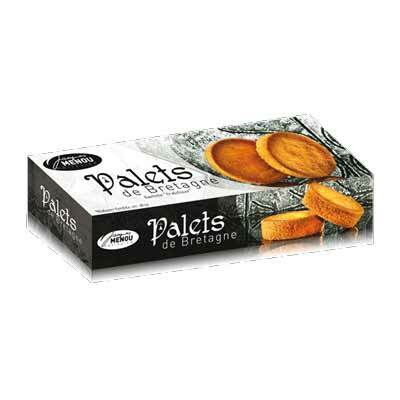 The Marseilles, a French gift basket is truly decadent and unique. 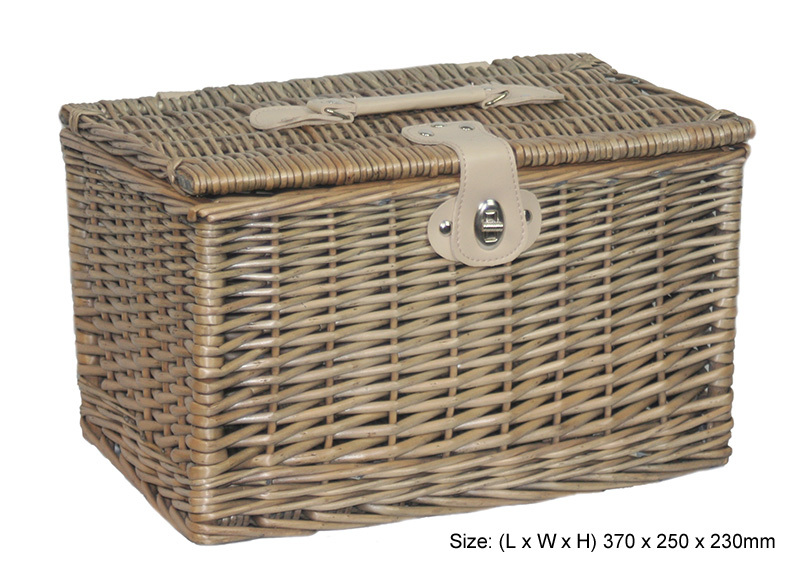 Inside the beautifully crafted wicker hamper, the recipient of this gift is bound to find treasures ranging from French game terrine, to Taboule Cous Cous salad and French wine. The goodies found inside this gift basket are so vast in their flavor and texture that opening this basket can be described as nothing short of a treasure hunt in deliciousness! 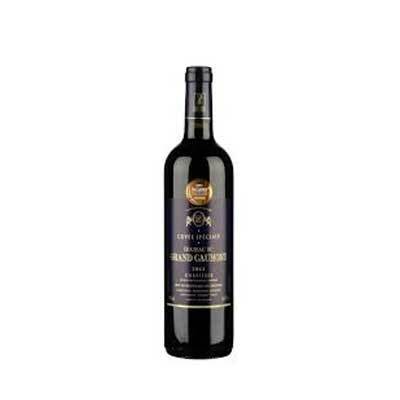 Treat someone with the taste of French truffles, wine, mustard and herbs – all whilst enjoying a glass of full bodied French red wine. 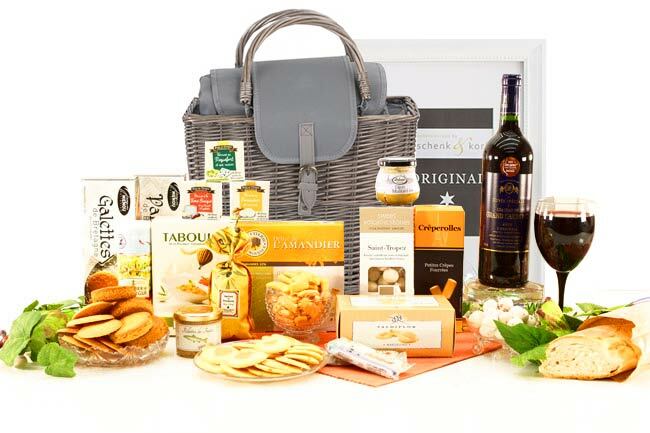 Decadence and pure indulgence is guaranteed with the Gift Basket Marseille! This Gift Basket is made to impress. 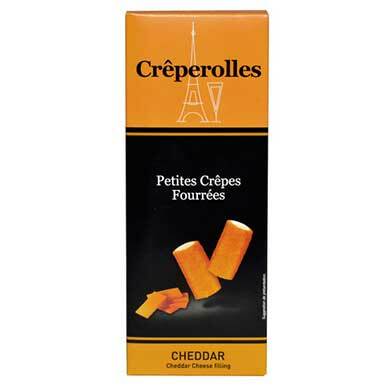 It contains French gourmet food to please the lucky recipients unless they are living in Europe. 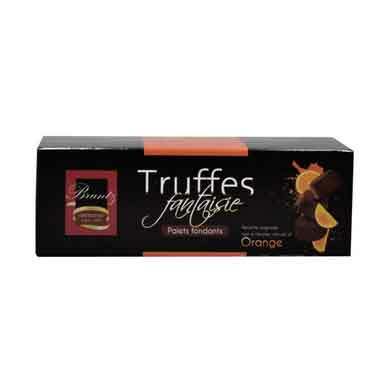 We deliver to all European Union countries like Germany, France, the UK, the Netherlands and more including Switzerland. 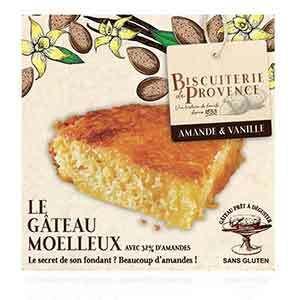 sugar, almonds , honey, glucose syrup, Protein wafers (potato starch, water, sunflower oil), natural vanilla flavoring. rosemary, savory, marjoram, thyme, basil. 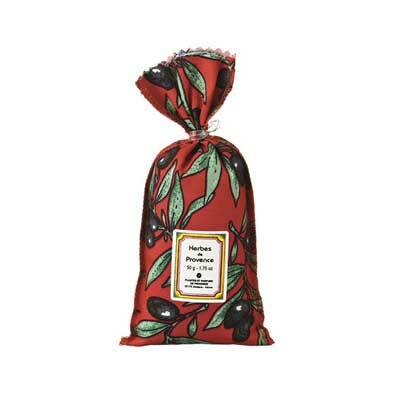 cherry syrup (cherry 53%, glucose-fructose syrup, sugar, citric acid, dyes-anthocyanins), chocolate 29% (cocoa mass, sugar , cocoa butter emulsifier soy lecithin , cocoa for at 70%), sugar, dextrose, stabilizer acacia, flavoring, dyes-titanium dioxide, ammonia caramel, Curcimin, cochineal, sulphite ..